In Buda, on the right side of the Margit Bridge, there is a large monument of a lion roaring as it surmounts a cannon and draping flag. On the front of the monument is one word: Przemysl. Most people pass by the monument without giving it a second glance. Rarely does one see any tourists pausing for a snapshot. They have little idea what this monument means, let alone any grasp of how to pronounce its strange name. 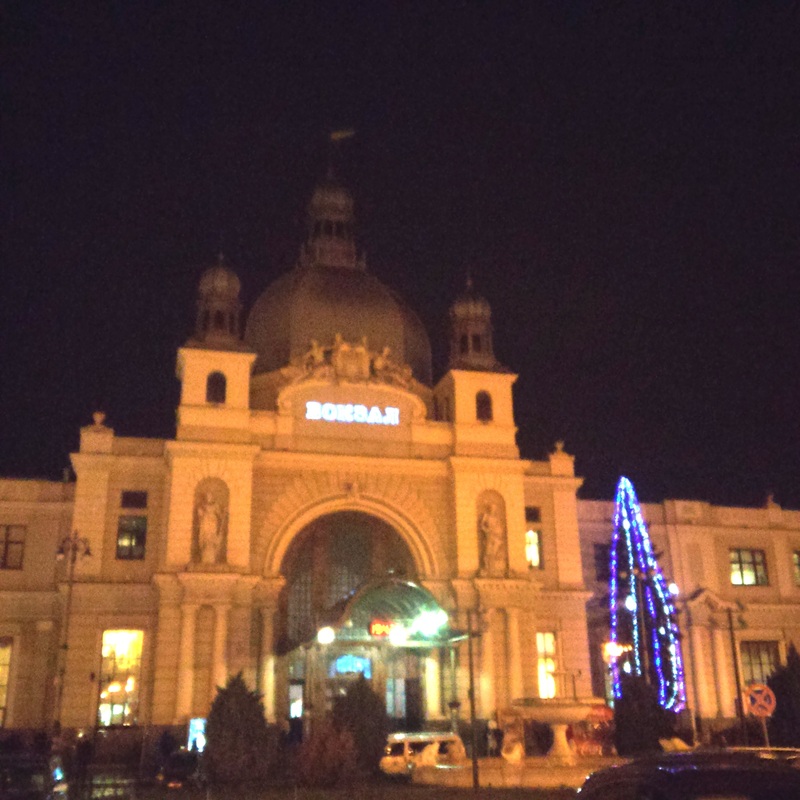 Perhaps they think the name is just another unpronounceable Hungarian word, in that they would be wrong. 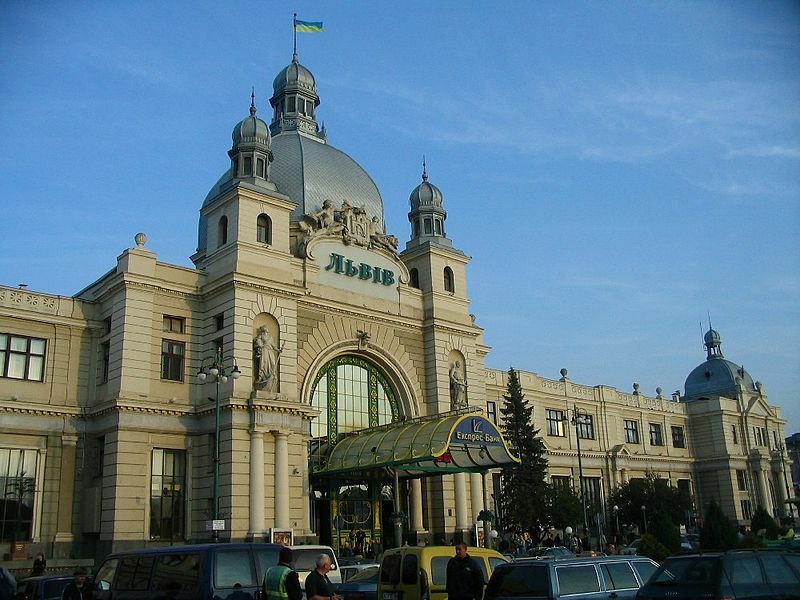 Przemysl is the name of a small city that lies in extreme southeastern Poland, close to the border with the Ukraine. If wayward passersby knew this, they might make the logical connection that Przemysl is a place where something important happened. Noticing the cannon and flag perhaps they would think the monument had something to do with a battle that was important in the history of Hungary. As for the lion which dominates the monument, even the most baffled observer might guess from the lion’s bearing that it symbolizes courage, strength and greatness. All of these conjectures would be correct, but Przemysl was not just a battle, it was a siege, the longest siege of World War I. And Przemysl was not a victory, it was a loss. 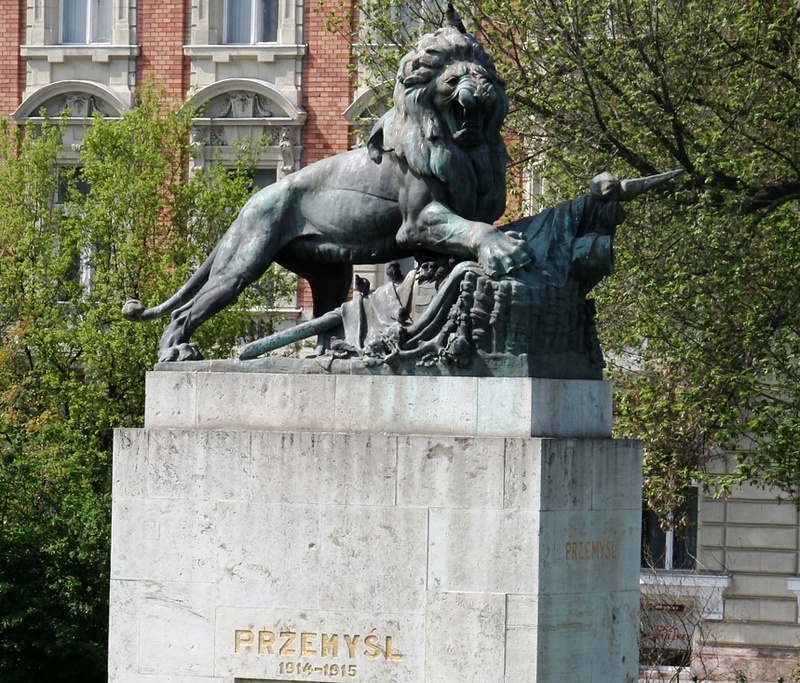 The siege at Przemysl was one where the troops certainly had great courage and strength, but unlike the lion which dwarfs the flag and cannon, that great courage and strength was still not enough to overcome the enemy. The Przemysl monument symbolizes how those who fought in the months long siege saw themselves in retrospect as well as how they wanted to be seen by history, but the truth is much more complex. There was courage and martial valor to be sure, but there was also a slow, grinding defeat that ultimately led to surrender. On the rolling prairie of Galicia, Hungarians fought, died and along with thousands upon thousands of other men were captured. The monument speaks to all that was glorious for those who fought at Przemysl, but the reality of the siege exposes the degeneration of an army and the dissolution of an empire. 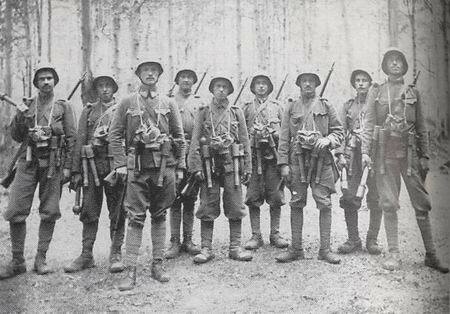 The opening campaign on the Eastern front where Austro-Hungarian forces met the Russians would end up leading to the siege of Przemysl. A series of battles was fought in Eastern Galicia in late August and September, these battles have become known as the Battle of Galicia. To put it mildly, the campaign was a disaster for the Austro-Hungarians. They wrongly believed the Russian Army would be slow in mobilizing. 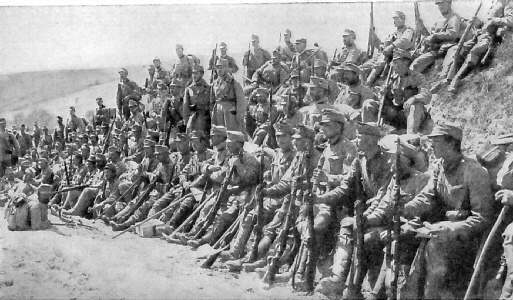 The Austro-Hungarian strategy was to attack before full mobilization occurred. The Russians though, were able to mass their superior force and through the weight of sheer numbers, inflict hundreds of thousands of casualties. 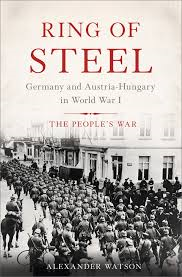 The Austro-Hungarians were resoundingly defeated and fled up to a hundred miles westward. 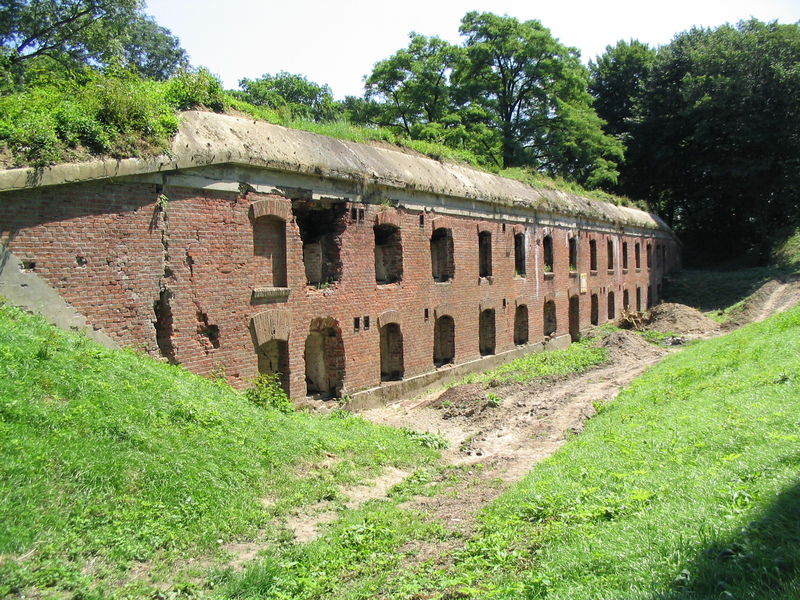 By September 28th, the fortress at Przemysl was entirely surrounded by the Russians. At first the Russians attempted to storm the fortress, this resulted in 40,000 casualties in only three days. This was madness. Przemysl was the third largest fortress in all of Europe. Its size was impressive even looking back almost a century later. It was centered around the city of the same name, which had 54,000 residents. The surrounding fortifications expanded outward to a 30-mile perimeter, with 19 permanent forts and 23 smaller forts. 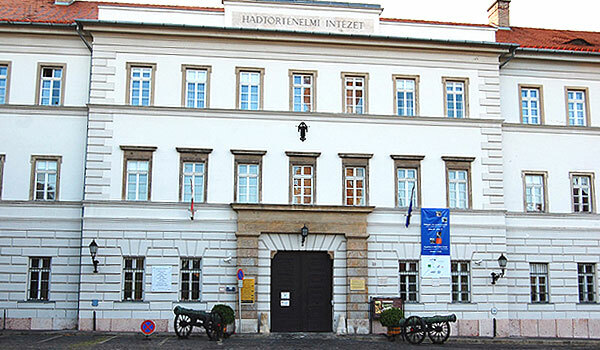 The complex was able to house 88,000 soldiers to defend it, many of whom were Hungarian. Mounted 7.5 cm and 15 cm guns could produce an incredible barrage of shellfire. No wonder the Russian forces were unable to conquer it immediately. The first of what would be two sieges had for all intents and purposes began in late September. It was short and mild in contrast to what was to come. Lasting only two and a half weeks, it was raised by an Austro-Hungarian offensive which relieved the beleaguered garrison. At this time, the commanding officer of the fortress ordered that all civilians who had less than a three month’s supply of food had to leave the city. This reduced the civilian population by half. Unfortunately, there were 128,000 soldiers in the fortress, 40,000 more than its maximum capacity. 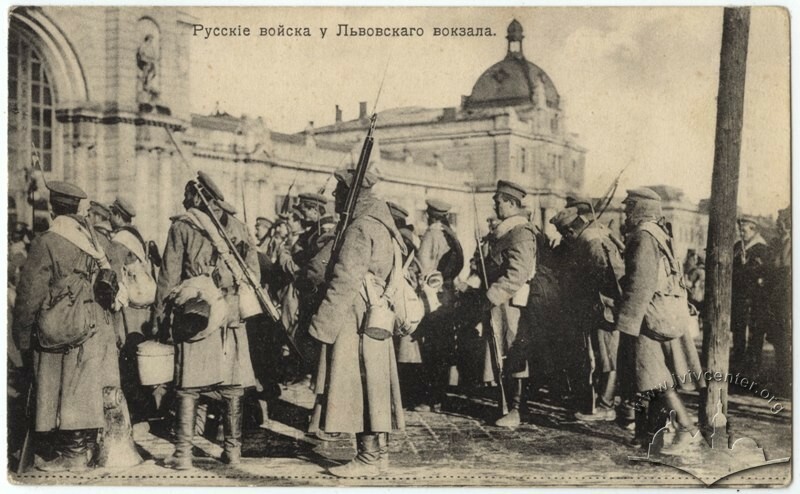 On November 9th, the Russians once again surrounded Przemysl. The second and what would be fatal siege began. For the next 133 days thousands of Hungarian soldiers along with their imperial brethren waited for relief and slowly began to starve. When the soldiers were not starving, they were fighting amongst themselves. Officers were relatively well fed and enjoyed creature comforts. The professional officer corps was dominated by Austrians and Hungarians. The common peasant soldier was treated with contempt. Many of these were ethnic Slavs who must have wondered what they were doing fighting their fellow Slavs, the Russians. Orders of the day had to be issued in 15 different languages. One can easily imagine the confusion and friction which permeated the starving force. Soon the men were left scrounging for whatever food they could find. These efforts provided only minor sustenance. The lack of food was a constant problem which in turn led to weakness and exhaustion. Soon disease was added to the list of the garrison’s woes. An outbreak of cholera claimed many lives. The sickened, starving soldiery were reduced to laying in their bunks for days on end. To try and sate the terrible hunger, horses were shot and consumed. This turned out to be a double edged sword. In those days, before universal mechanization, horses were the only method of transporting guns and ammunition for a possible break-out attack. Without horses, the possibility of the besieged fighting their way out was almost nil. Only a relief force could save the garrison as the siege dragged on. 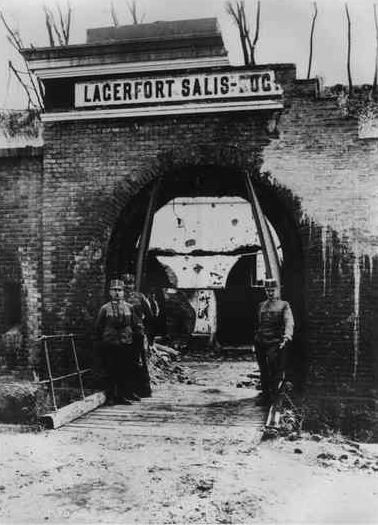 Two attempts by the Austro-Hungarian Army to relieve the fortress failed. The army then became bogged down trying to fight their way through the snowy Carpathian mountains. At the same time, they were suffering from a horrid malady, namely the brutal cold and corresponding frostbite that came with it. No attack came even close to breaking through the Russian encirclement of the fortress. Who love their country with long, babbling tongues. So they must call out crying: My God, no more. So they may remember their mothers’ pain. What was next? The end was mercifully at hand. On March 21st the soldiers were jolted from their bunks by round after round of explosions, set off to destroy Przemysl’s forts, cannons and ammunition. They smelled the smoke and breathed the soot that emanated from the funeral pyres of documents, money and material. This is the way one world, one empire slowly disintegrated, surrounded by external enemies and beset by internal disruptions. On March 22nd at approximately nine o’ clock in the morning the Russians gained entry to the fortress as the exhausted defenders finally capitulated. As a sort of eerie coda to both Przemysl and the empire which had built and defended it, the Russians noticed something astounding. 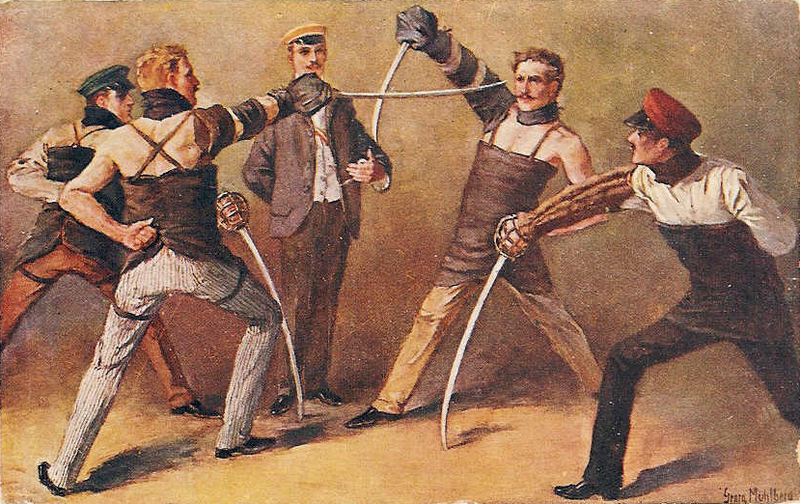 The Austro-Hungarian soldiers, despite their haggard appearance, were quarreling and fighting with one another. This was the old empire, with all it contradictions finally coming to the fore and consuming it. The Russians took 93 staff officers, 2,500 officers and 117,000 men prisoner. One of these men was Geza Gyoni. He would end up in a Prisoner of War camp deep in Siberia. His military career was over, but his literary career continued. He wrote with even greater profundity from the wild, frozen wastes, far to the east. His words became a monument to the madness of war and disillusionment of soldiers in not only Przemysl, but the entire Eastern Front. 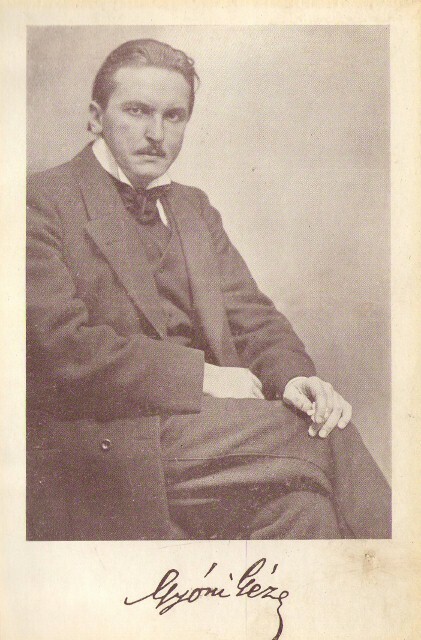 He expressed in line after line of poetry what it truly meant to fight for the Kingdom of Hungary and the old Empire. He died in a POW camp thousands of miles from home in 1916, his words long outlived him. But those same words are not found on the monument to Przemysl, some wounds cut to deep. 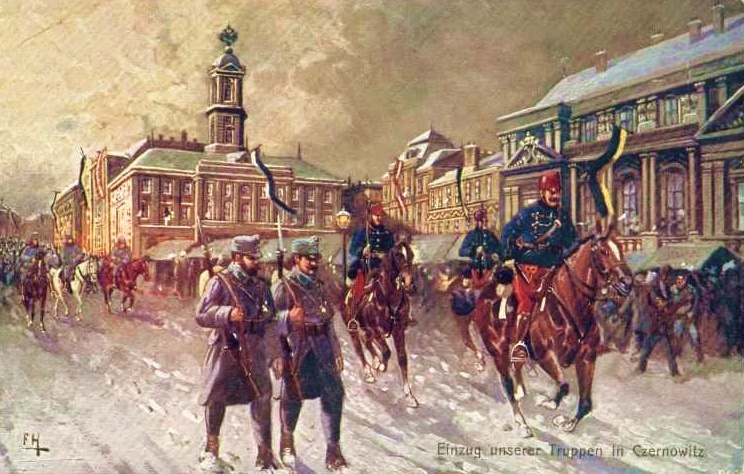 Przemysl signaled the end of a seven month period that began the war. For the Austro-Hungarian Empire it was an apocalypse. Between campaigns in Serbia, the lowlands of Galicia, the Carpathians and the siege of Przemysl, the Austro-Hungarian military had sustained almost two million casualties. 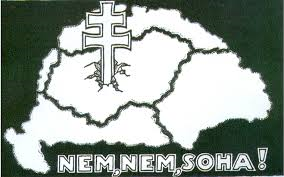 40% of these or approximately 800,000 were the Kingdom of Hungary’s share. These numbers make the tragedy almost beyond human comprehension. The Hungarians as well as all the men who fought there deserve more than a monument, they deserve our memory. They deserve for every passerby to stop at the Przemysl Monument on the Buda bridgehead and to be shaken into silence. And give thought to the memory of those men who suffered so much, for an empire and an ideal that no longer exists.